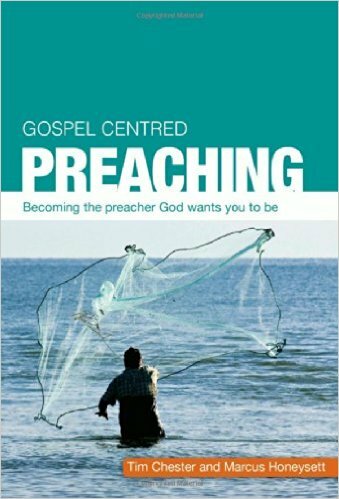 As I write this I am looking forward to a week of training junior church leaders at Living Leadership's Formation Trainees Conference. You don't have to look far in the Bible to find teaching about godly leadership, about godly and ungodly leaders, instruction on leadership for leaders and for churches. There are role models and examples a-plenty and lots of images of leaders: hardworking farmer, athlete, soldier, builder, fool, guide, under-shepherd, labourer, workman, servant (and scum of the earth!). 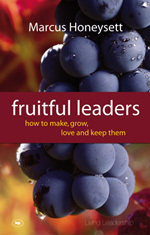 Plenty of teaching to help us understand the spiritual gift of leadership (Romans 12:8). What would the imprisoned apostle tell a church he would most like to achieve with them on his release and return? Them making progress in the faith and having joy in God so that they are full of delight in the glory of Christ. This is similar to Peter's description of the persecuted Christians in 1 Peter 1. They were full of "joy inexpressible and full of glory" because they were receiving the goal of their faith, the salvation of their souls. It isn't hard to see why a church is effective for God if they are all bursting with joy in Jesus. And it isn't hard to see why a church isn't effective if it isn't. Helping people appreciate the benefits of Christ. Adoption, forgiveness of sins, a home in heaven, entrance into God’s family, freedom from guilt and the curse of the Law, the gift of the Spirit, a new heart, new desires, a Heavenly Father, a great high priest through whom we have redemption. And on. And on! Helping people see the glory of God in the gospel of his grace. Romans 5 says we reign in life by receiving of his grace and the gift of eternal life. Helping them know how to receive and seek God for his grace with them. James 4:6 says "God gives more grace".